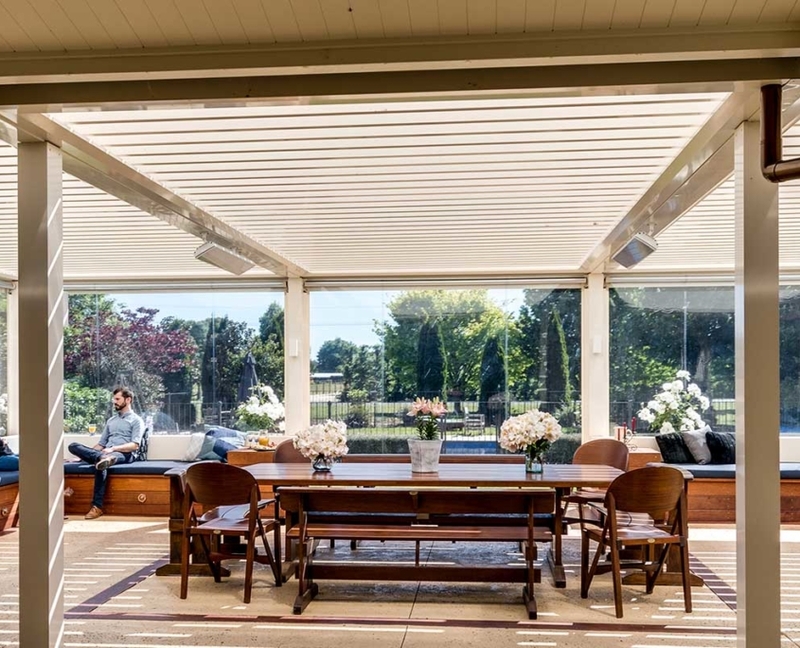 Create a beautiful outdoor living area that will extend your summer entertaining season and provide year-round shelter. 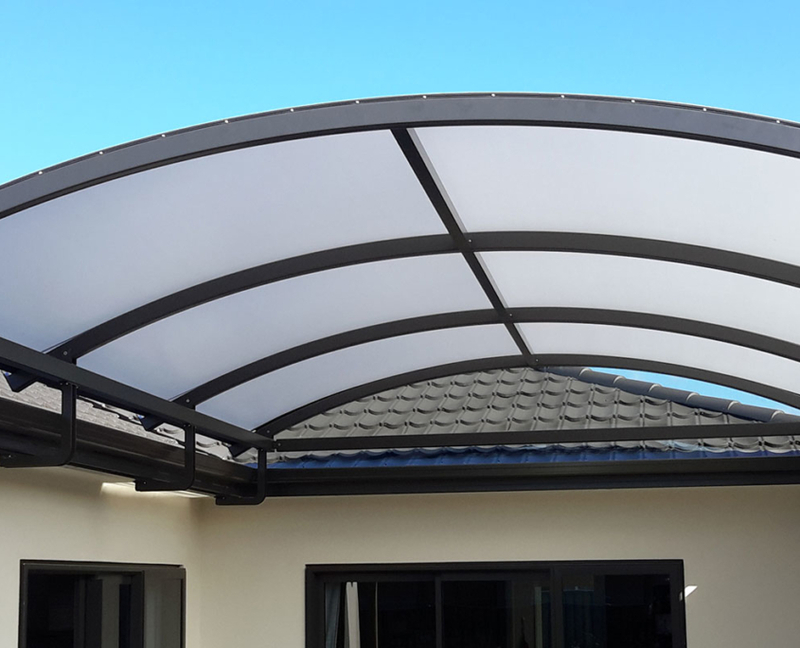 With our custom-made roofing systems, you can add an ‘outdoor room’ to your home, adding both space and value to your property. 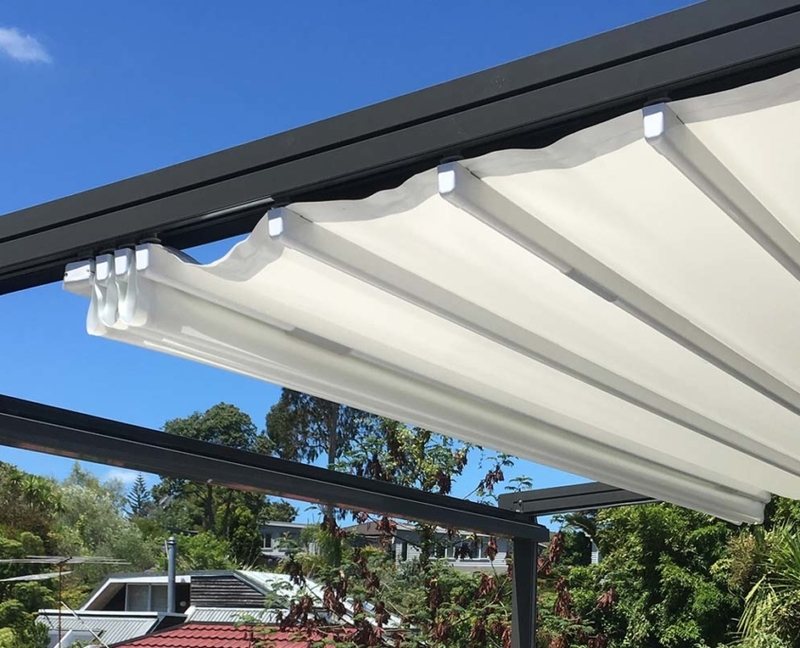 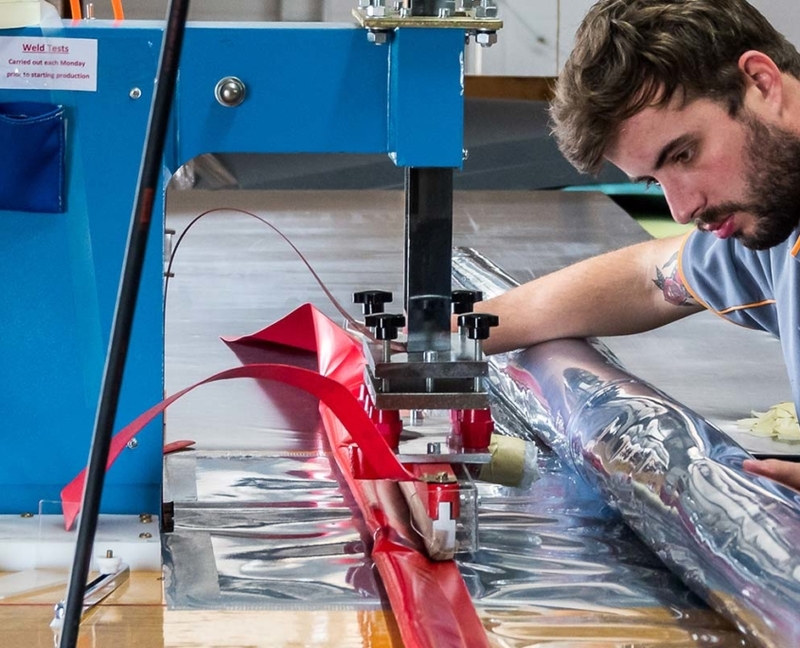 From stylish louvre roofs to tensioned translucent PVC canopies or fully retractable Oztech roof systems, at Douglas, we can tailor a solution to suit your lifestyle and your budget.